Pandora, the internet radio app, has gone through a few changes this past year. First, there was a full redesign of the Android app that brought it into the modern age, then there was the Pandora Plus monthly subscription with unlimited skips and repeats and offline listening. Now the service is ready for another leap. The old dark blue serif P icon is gone, to be replaced by a new vibrant and filled blue P with a more modern typeface. 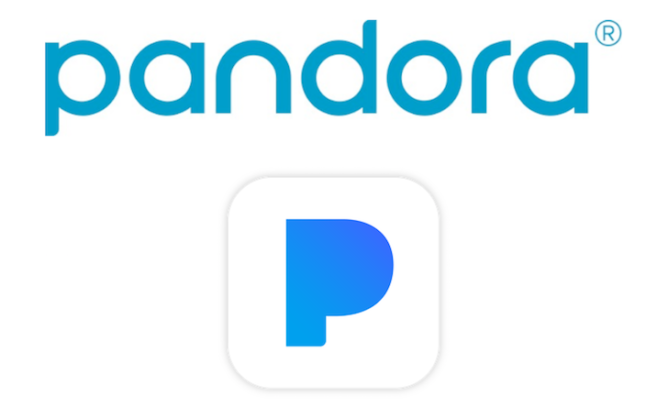 There's a new full "pandora" logo to boot, and a lot of talk about "dynamic range of sound and color, visualizing the energy and emotion that artists pour into the creation of music." 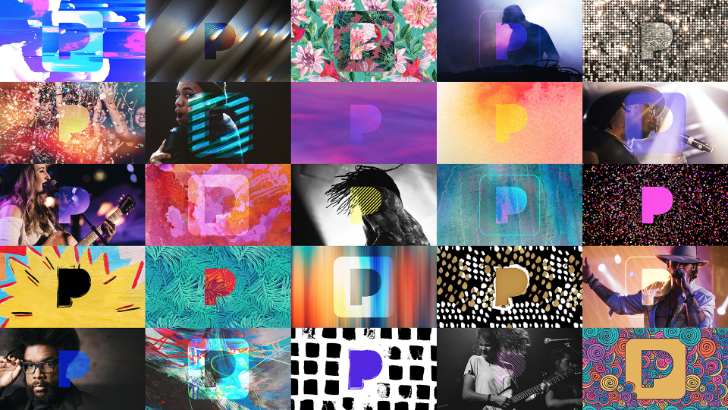 Pandora says this new brand is "composed of form, color and pattern," as you can obviously see from the range of colorful and maybe slightly psychedelic logos in the top image of this post. So far, the only implementation seems to be the blue icon which is live in the app on the Play Store, and there's no word on whether these other logos will show up on the Pandora site or in the app as you listen to different genres of music.